The Urban Nutcracker debuts at Boston’s Shubert Theatre for 2018! …for the Urban Nutcracker as we celebrate our 18th anniversary! We have had a tremendous journey and it’s only getting better! 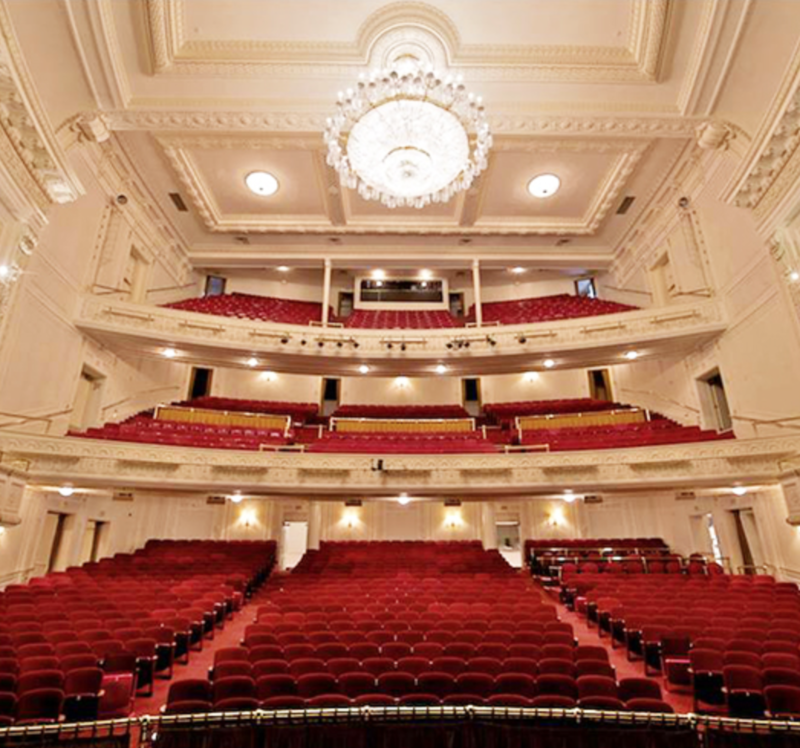 We have made the bold decision to move our production to the Boch Center Shubert Theatre in Boston’s historic Theatre District. Complete this secure online sales form for Group Tickets. The Urban Nutcracker runs at the Boch Center Shubert Theatre. If you have any questions, they are probably covered in our FAQ section. You can buy online, calling (866)348-9738 or by visiting the box office. Ticket prices are $28-118 (inclusive of $3.00 facility fee).